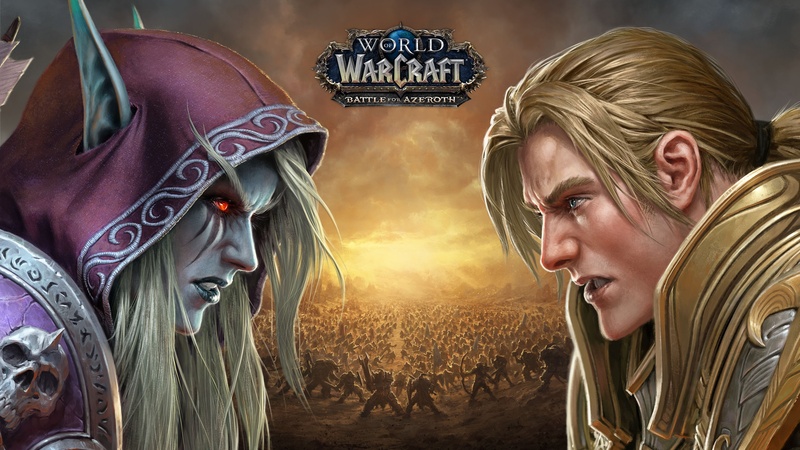 “World of Warcraft: Battle for Azeroth” hits shelves on Aug. 14 later this year. 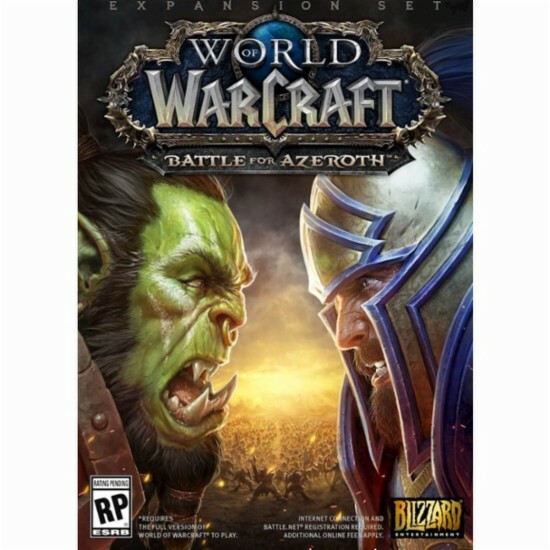 “Battle for Azeroth” is the seventh expansion for the “World of Warcraft” series for Blizzard Entertainment and features the two player factions - the Horde and the Alliance - battling one another for control over the planet Azeroth. 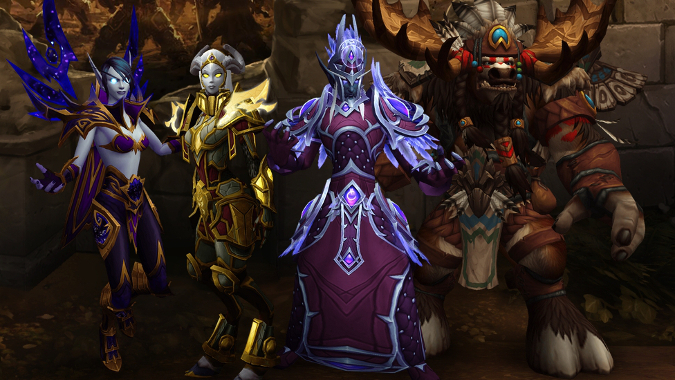 The expansion was announced last November during BlizzCon. Finally, Blizzard is introducing a new upgrade mechanic for those who purchase the digital versions of the game but still want the physical rewards from the Collectors Edition.